Lucy Kennedy: 2016 Part 1! My calendar tells me that we are more than half-way through July. By recapping the year so far, maybe I’ll work out where those six months have gone. 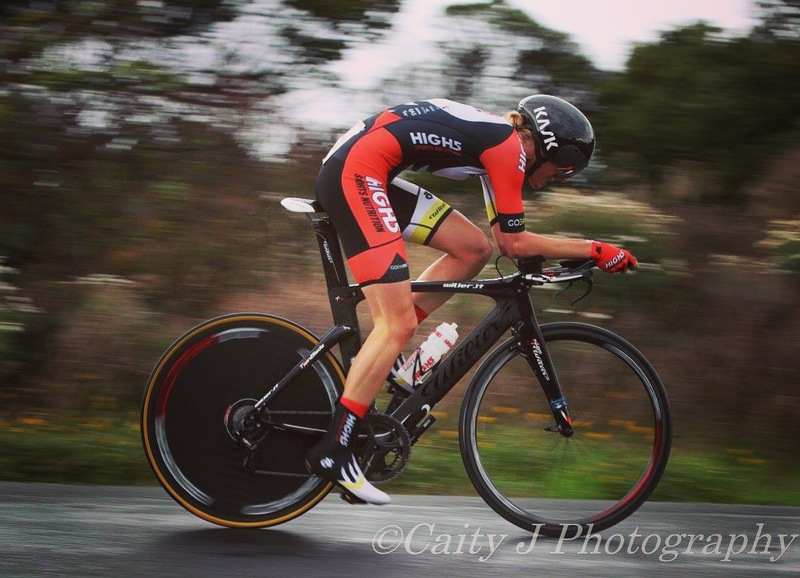 It feels like only yesterday we were all together in Adelaide for the team launch, excitedly collecting and trying on all our new gear from Champion System, Kask, Oakley and Bont for the first races onboard the beautiful Wilier bikes. 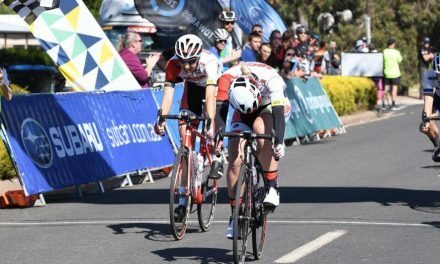 After a busy summer, there was a bit of a lull before the NRS kicked off again in Tasmania with the Mersey Valley Tour. 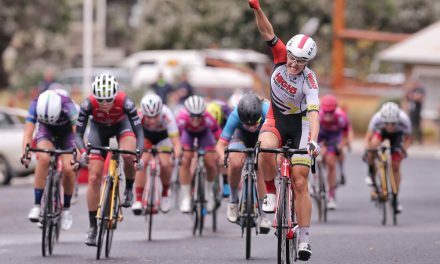 Despite less than ideal conditions and a reduced team, we came away with two stage wins, as well as second, third and fourth on GC and the team win. 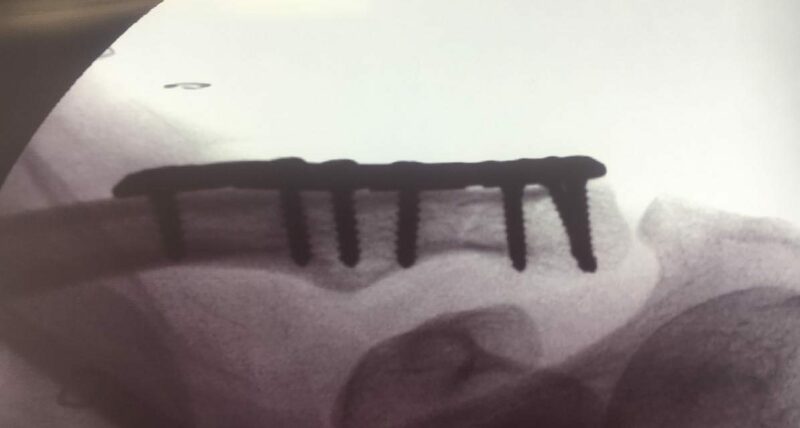 I went off for an x-ray anyway and was fairly surprised to see the image of my right collarbone snapped. Nobody, myself included, really thought I had broken it as I didn’t seem to be in enough pain. I’ll claim it was my superhuman pain threshold, but it was probably just the adrenaline as the pain kicked in a couple of hours later. The wild weather continued which unfortunately meant the rest of the tour had to be cancelled for the safety of the riders. 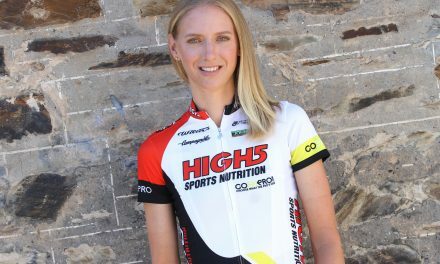 Having claimed the QOM jersey in stage one, I wonder how many other riders have managed to win a tour classification after crashing out with a broken collarbone on the first day? Five days later I had surgery to fix the clavicle with a plate and screws. 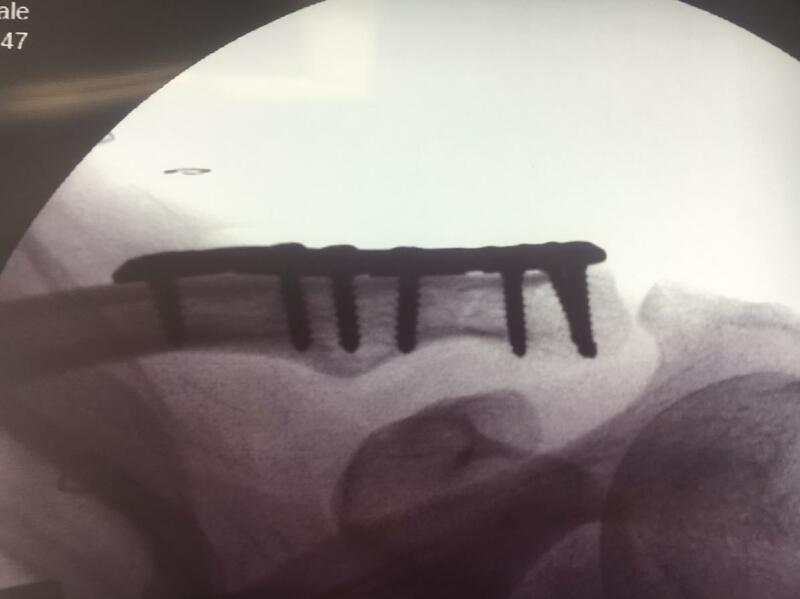 I can’t thank Dr Steven Frederiksen enough for operating so quickly and expertly. My partner Jack and my parents looked after me incredibly well. Jack learnt all kinds of new skills, like tying ponytails, and my recovery went very smoothly. If there’s a good time to break a bone, I picked it. I didn’t even miss the remainder of the tour, I had a good excuse to stay inside on the trainer during an unseasonably cold few weeks in Queensland and I’ll be back in time for the next NRS race. 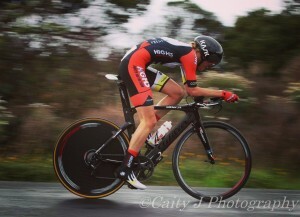 I’ve been back on the road almost three weeks and am gearing up for the Sam Miranda Tour of the King Valley. I’m looking forward to catching up with my southern teammates again and working hard for more great results!